Background ducks boogie along on a lake behind rock formations. 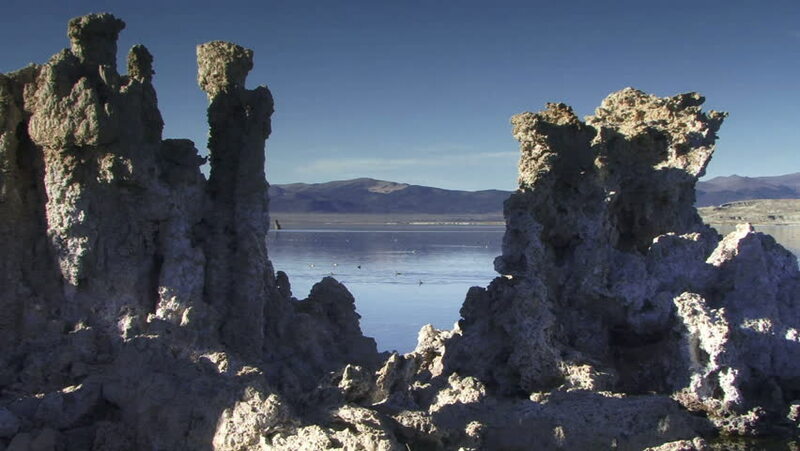 hd00:30Mono Lake 009: A landscape of Tufa columns at Mono Lake, California. 4k00:10Game of Thrones scene of harbor Kolorina in Dubrovnik. Drone footage in 4K resolution.